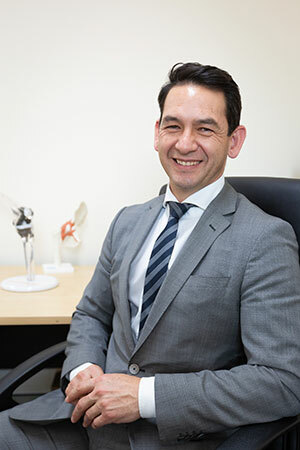 His Orthopaedic training was completed on the Sydney Orthopaedic Training Scheme in 2004. During his training he completed a Masters of Surgery through the University of NSW and won the Allen Fredrick Dwyer Award for Best Research Paper. Dr Leong undertook surgical subspecialty fellowships in surgery of the hip and knee.